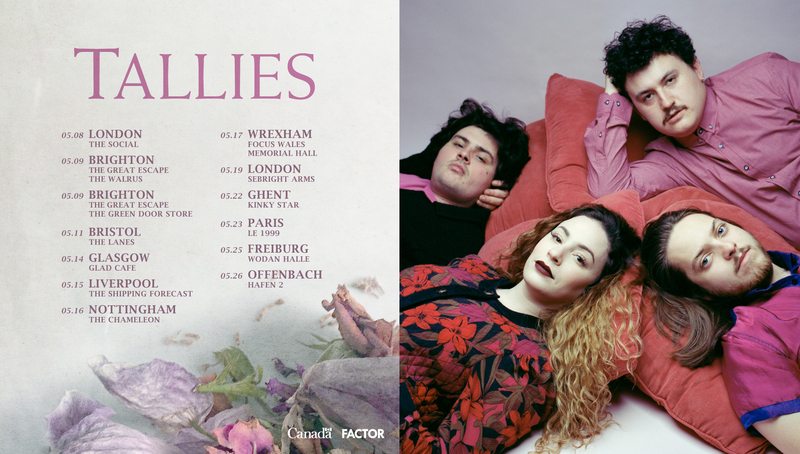 TALLIES kick off their first EU/UK tour May 8th at The Social w/ Perfect Body, DJ Andy Bell (RIDE). Their EXCLUSIVE Hand Drawn Dracula vinyl edition is available now in the HDD STORE. 05/11 Bristol UK – The Lanes w/ Be Forest.